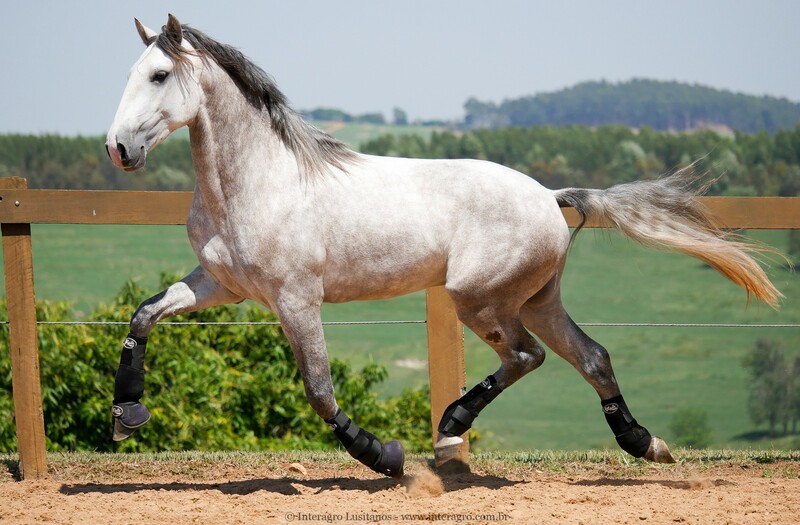 I am interested in purchasing a Lusitano for dressage. The horse should be under saddle, of good temperament, and 16.0 hands or less. I have ridden warmbloods in the past and prefer the size, tractability and movement of Lusitanos. Please send me a sales list. I am looking for horses over 16 hands, do you have any? If I buy a stallion can you geld before shipping ?